If You’re Serious About Your Riding, You’re In The Right Place! 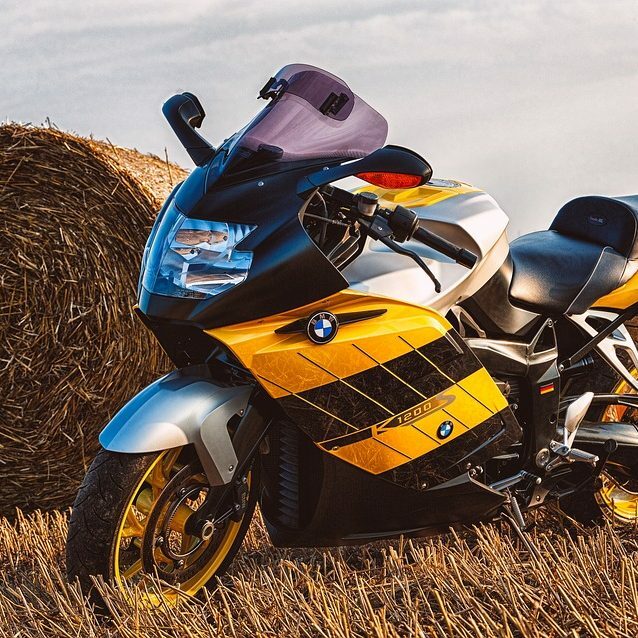 The BMW RA is an international community of BMW riders focused on the machine, the marque and the company that makes it all work. 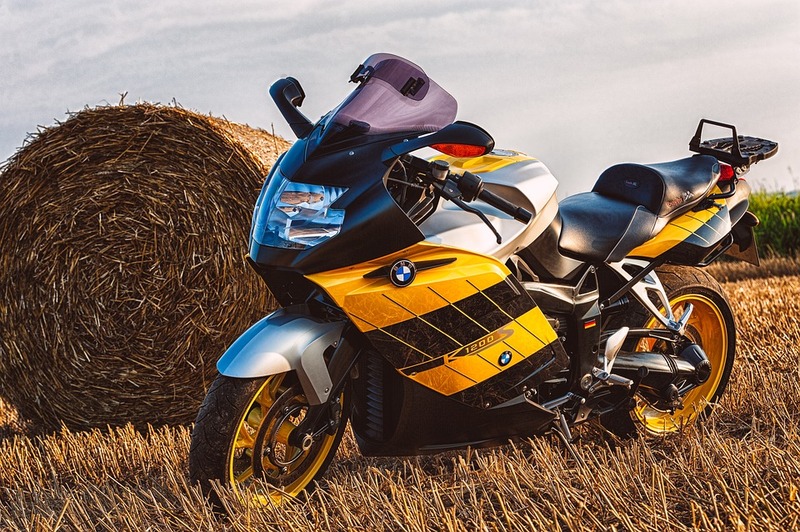 It is our mission to enhance the BMW motorcycling experience for our members and provide a forum on the history, current offerings and the future of the marque. We’re glad you’re here. The BMW RA is guided by a dedicated, responsive and highly motivated board of volunteer members, who are easily accessible to all club members. We encourage continuous training, dependable gear, and building a community of knowledge sharing whether through meaningful two-way communication with the club members, through our club magazine On The Level (OTL), member forums, and direct communications with the board members. The RA endeavors to partner with other motorcycle clubs (such as the American Motorcycle Association) that provide a friendly environment that builds, develops, and advocates for all motorcyclists. BMW RA is a full voting member of the BMW International Clubs Council, the umbrella organization which governs all official BMW clubs and is based in the BMW corporate office in Munich, Germany. This close relationship provides the BMW RA with a voice and direct access to the BMW AG corporate staff. The eagle is taken from the “Wappen” of the Mark Brandenburg, seat of the Hohenzollern kings of Prussia. Much the same eagle became the “Reichsadler” of the Second Empire in 1870. Bismark and the boys. BMW RA chose this symbol because BMW motorcycles are made in Berlin, not Munich, and Berlin is in the Mark Brandenburg, in Prussia. Thereto appertaining, we have a number of large, beautiful Imperial Navy flags with eagle and iron cross which we had planned to fly at rallies. Unfortunately, a wacko skinhead party in Germany had the same idea, so we restrict ourselves to using the eagle only–until the neo-fascist morons go away and are forgotten. The eagle (and the Iron Cross) have far more ancient associations than with the first World War. And the eagle has none whatever with WW II. It should be noted that the German air force still has the Iron Cross on its planes. For a long time our front page eagle faced the wrong way, so we recently changed it. No one noticed.